How long have you been sitting today? Probably you sit to eat breakfast, at your work desk, in the classroom, in the car, on the train, and in front of the TV in the evenings to relax. It all adds up! We now know that increased sitting time is a major health risk for children and adults, with both long and short-term effects on important health variables even if you exercise regularly! To reduce our risk of health problems, we need to be aware of how much we sit and try breaking up sitting time during the day. Sitting less is important no matter how active we are. Even if you’re getting enough exercise in your day, you still might be sitting too much. In our modern daily life, office-based work is very common, and we spend an increasing amount of time being entertained by streaming services and social media. The prolonged sitting has been shown to raise the risk of type 2 diabetes, heart disease, and premature death. 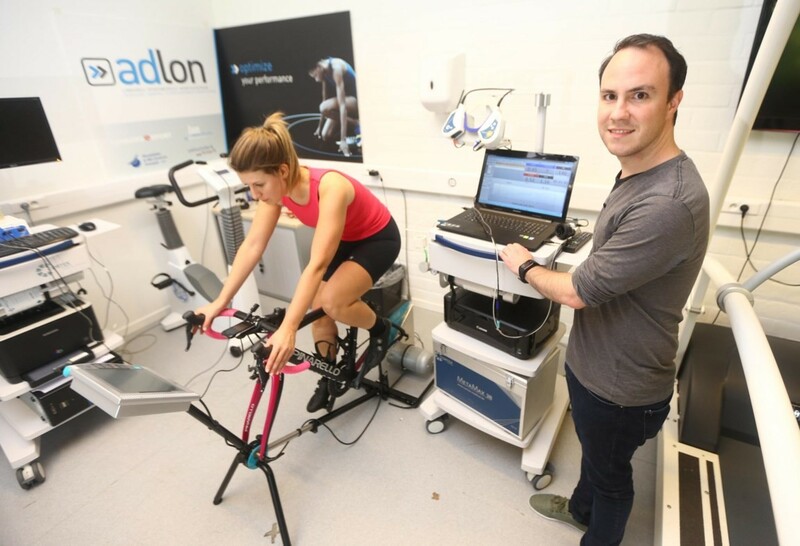 ELCIES is proud to announce a collaboration with the ADLON sports medical center and the Rehabilitation of Cardio-respiratory and Internal Diseases (CRI) research group (University of Hasselt, Prof. dr. Bert op ‘t Eijnde) to study sitting behavior. This study has coordinated by Drs. 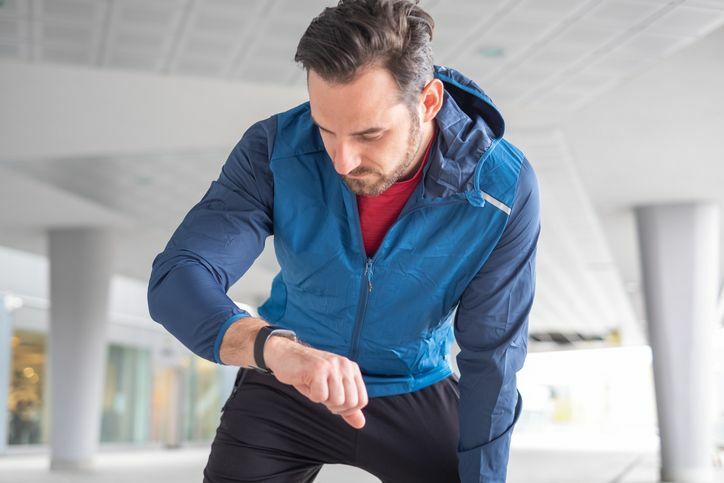 Wouter Franssen at the University of Hasselt aims to study the effectiveness of activity trackers to reduce sedentary behaviour by measuring inactivity behaviours in sedentary adults. 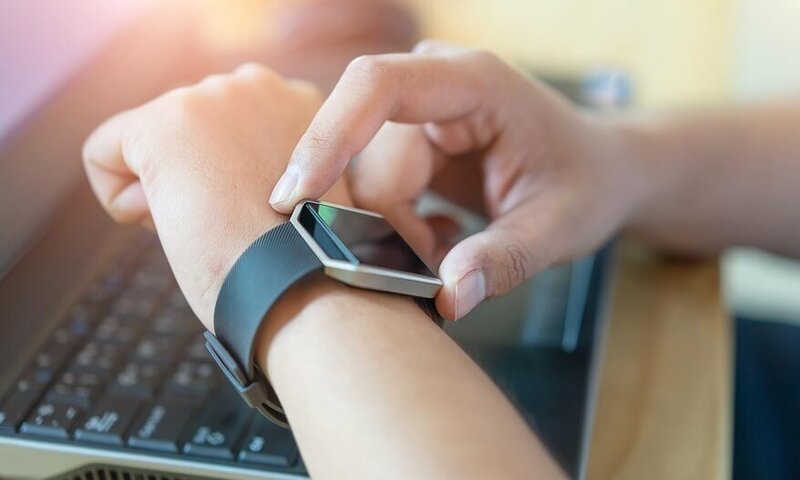 The study participants will receive an activity tracker that is set to deliver inactivity alerts after 1 hour of inactivity in order to break the sitting time and avoid prolonged sitting. During this interruption, they will be asked to walk for several minutes.